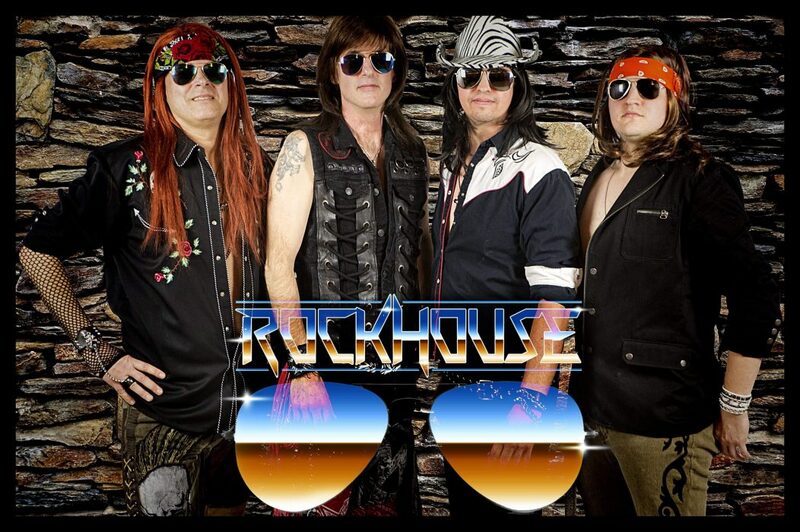 RockHouse is Ohio’s premier iconic 80’s Hair Band Experience. High energy, dance-able, rock hits from the decade of decadence. RockHouse brings you all of the iconic Big Hair Rock and Roll from the 80’s…along with all the flash, flair, and hair! Over-the-top costumes, choreography, and lots of audience participation highlight performances filled with high-energy rock hits from the decade that was the 80’s! You’ll experience all of your favorite sing-along hits by bands such as: Poison, Journey, Bon Jovi, Motley Crue, Def Leppard, Loverboy, Billy Idol, KISS, Joan Jett, and so many more! 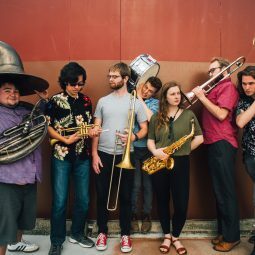 RockHouse promises a unique experience that gets the audience on their feet, and rocking the night away! 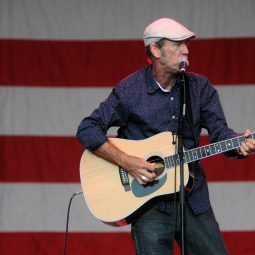 An internationally experienced guitarist and singer with a vast repertoire of rock and jazz influenced music and a keen sense of humor. 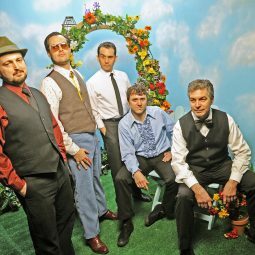 The Columbus 5-piece outfit plays an eclectic mix of 50’s and 60’s-style rock, pop, country, and blue-eyed soul; all performed with style, grace, and dead-on two and three-part harmonies. 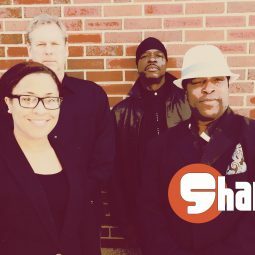 “Shakedown” is Dayton Ohio’s premier dance band that covers a mix of Dance, Pop, Rock, Funk, and R&B music from the 70’s thru today’s top hits! #sloppyjoes you were #borntobewild 🎸🤘🎸!!! We’ll be back to rock the stage tonight @ 10PM!! Come check us out or watch us live on the webcam sloppyjoes.com/! !